If you were thinking that you already know everything there is to know about the soon coming Frankfurt Motor Show, think again! For instance, have you heard of the new Peugeot 208 Hybrid FE? 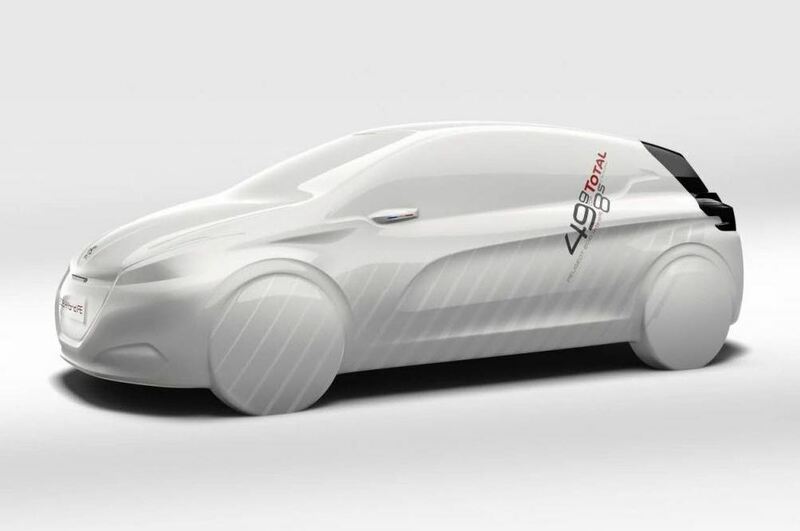 The edition from September this year is expected to unveil, among some many other big names of the automotive industry, a new hybrid unit: Peugeout 208 Hybrid FE, an advanced form of the already known 208. While it promises performances at least comparable with the ones of the 208 GTI, its average fuel consumption is estimated at 2.09 liters per hundred of kilometers. 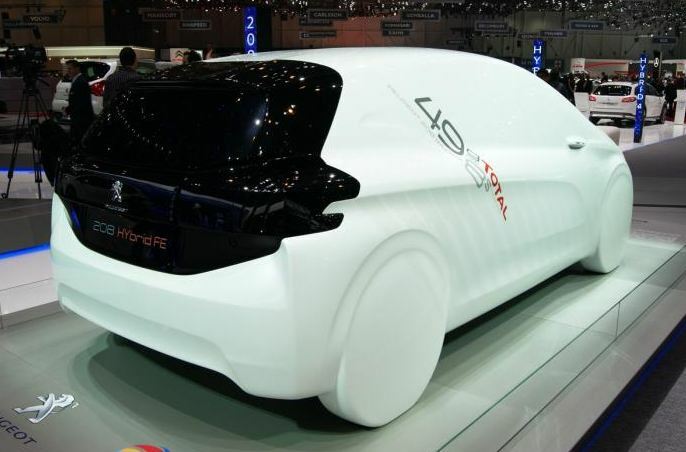 The Peugeot 208 Hybrid FE concept should reach 100 kmh within only 8 seconds and thanks to the fiber glass elements, its weight is somewhere around 775 kilos. 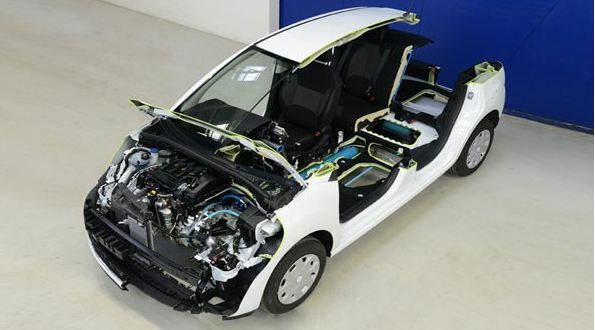 All these together with innovations dedicated to this new concept make it the most powerful French hybrid. Do you agree with this statement?